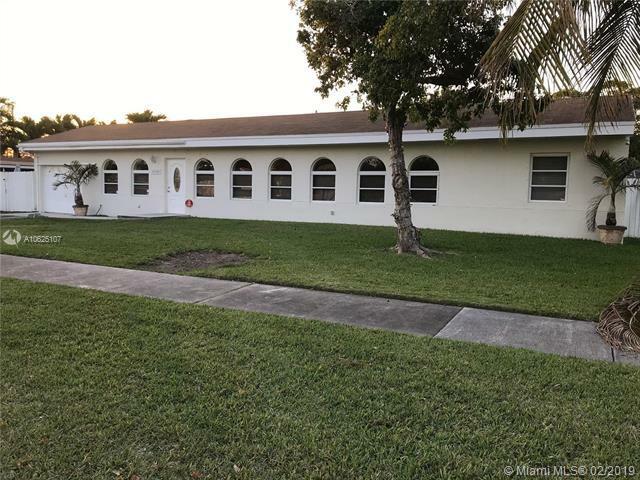 House For Sale in Cutler Bay, FL. The house features 3 bedrooms, 2 bathrooms, one car garage and screened in pool with patio. 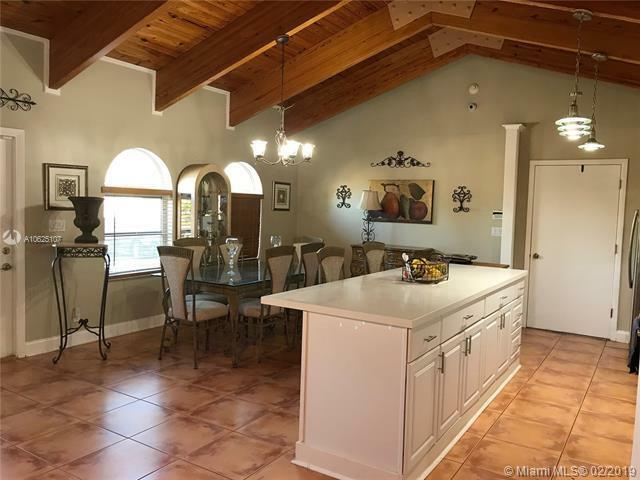 This spacious home also features an authentic decorative focal point with wood plank vaulted ceiling that will be the center of attention. 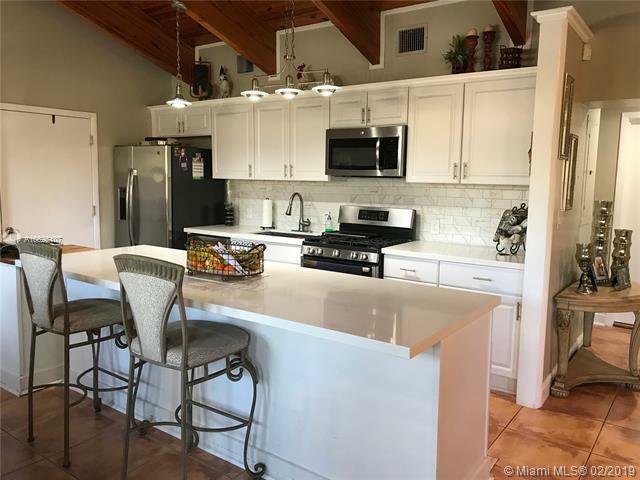 The spacious and open concept home features the kitchen with upgraded quartz countertop, stainless steel appliances, gas stove, with a large island for entertaining. Split floor plan with excellent potential for in-law quarters, and private master bedroom located to one side of the house. Home is equipped with Indoor/outdoor surround sound, security system with indoor/ outdoor cameras, alarm and dual A/C unit. Wood flooring in the bedrooms and tile throughout the common areas. 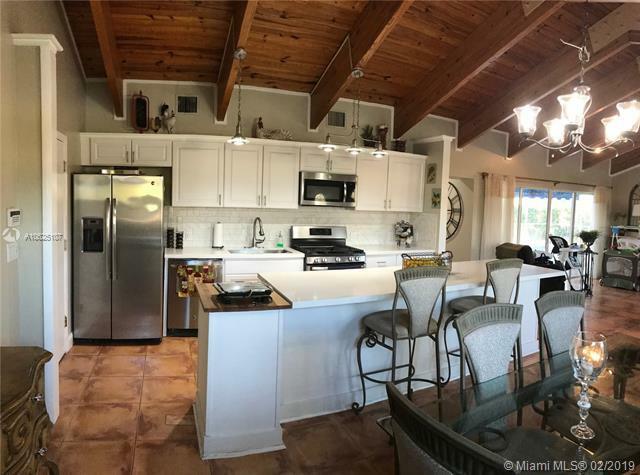 Property is like 5 minutes away from the Turnpike.